Emergency Services For Farm Animals, Call Today! Your pets are a source of great love and affection, bringing happiness into your life. Return the favor by giving them the best in medical care. 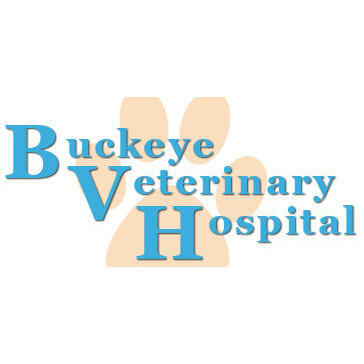 Buckeye Veterinary Hospital in Edgerton welcomes you and your pets to our office, where your friend will get the expert care they need in a loving environment. From routine checkups to acute problem treatments, we're here for you. Come see us for complete veterinarian care for animal’s large and small Grooming Boarding services Emergency treatments. Emergency care is one of our biggest concerns. We know how hard it is to find someone to care for your pet 'after hours", which is why our emergency services are available 24 hours a day. Call or stop by Buckeye Veterinary Hospital today!